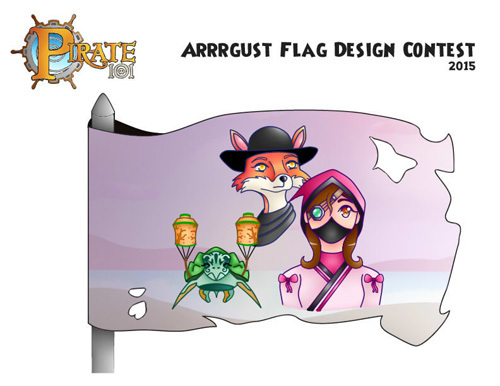 Arrrgust Flag Design Contest Winners! 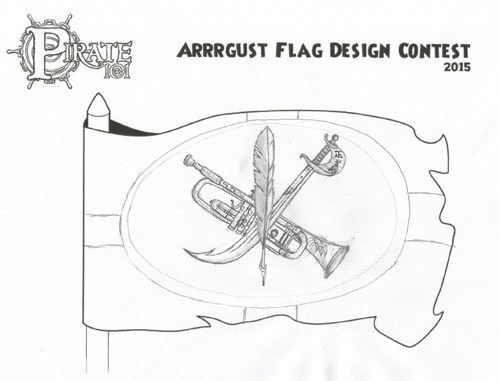 Another eventful Arrrgust has come and (almost) gone. 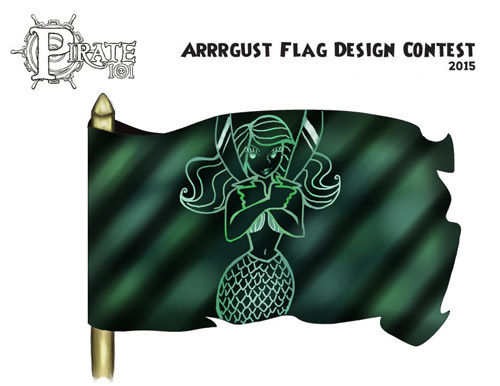 We’ve had fansite giveaways, a free hook for Left Hander’s Day and a PVP contest for those competitive Pirates. 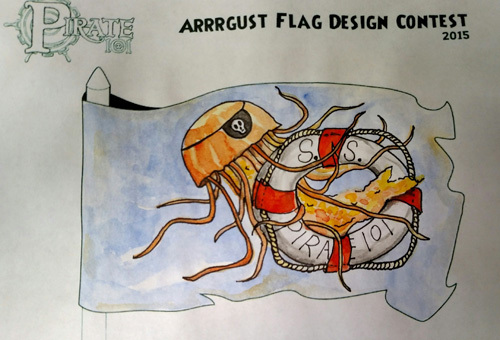 The last week of Arrrgust was something special for those with a bit of a creative side. 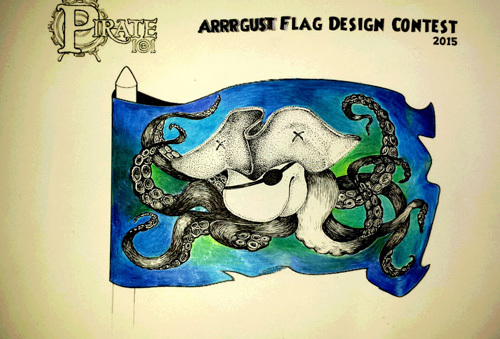 Pirates got out their pencils, markers or fired up their graphics programs and tried to create the most unique flag design around. 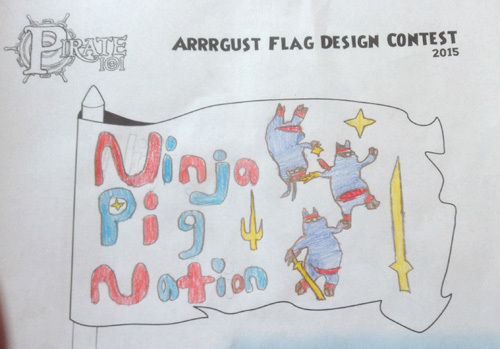 We got so many great entries, it was tough to choose a winner! 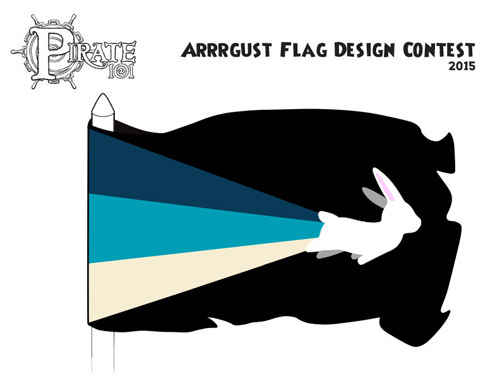 With help from some members of the Marketing team here at KingsIsle, we voted on all of our favorite flags and tallied up those who got the most votes. 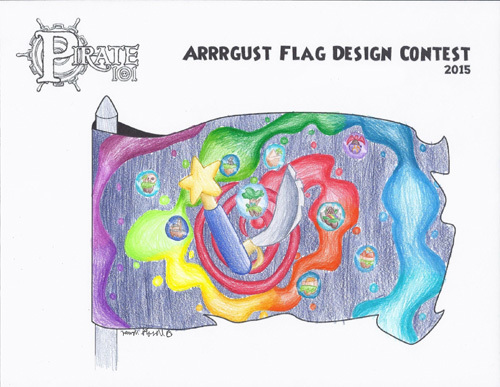 Below are the winners for the Grand Prize, Runners Up and Honorable mentions in the 2015 Pirate101 Arrrgust flag design contest. 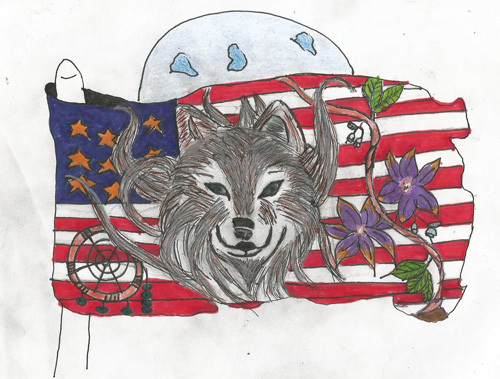 Click the images to view at a larger size. 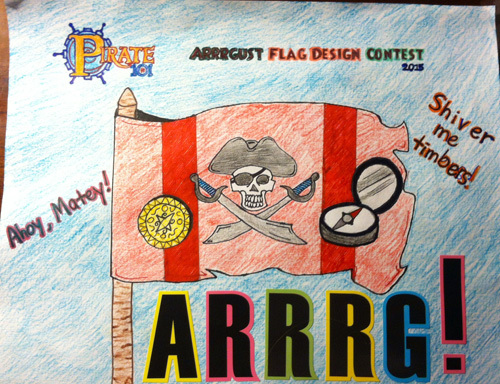 Congratulations to all of the winners and thank you to everyone who submitted entries for this contest! 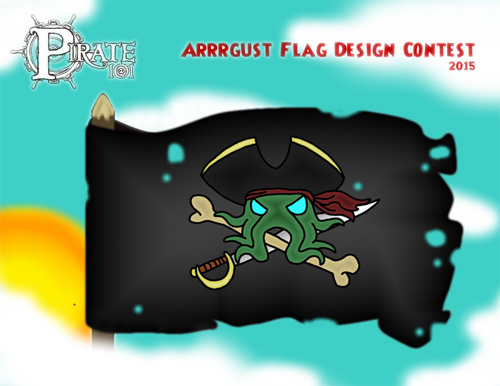 ← The Arrrgust PvP Winners! 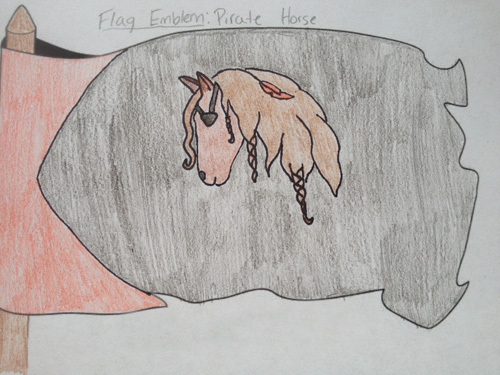 I agree with Chrissy. 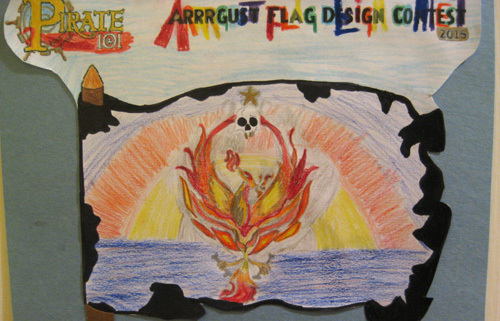 Well done every one! 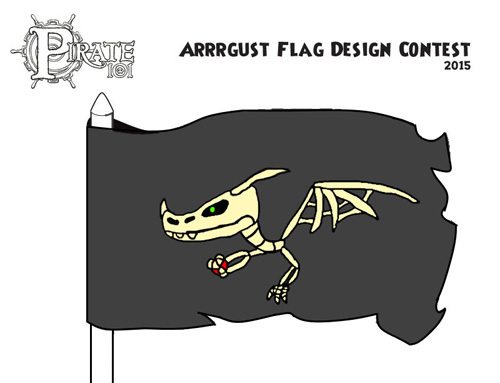 Grrrr, I never win these contests. 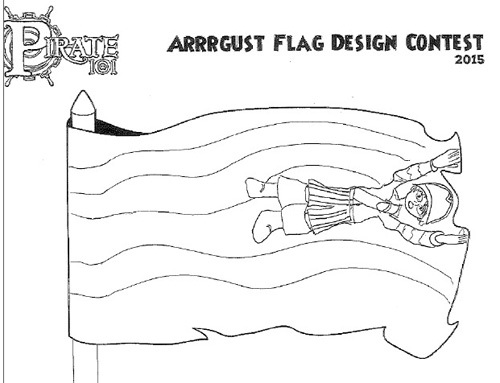 Still, congratulations to the winners.